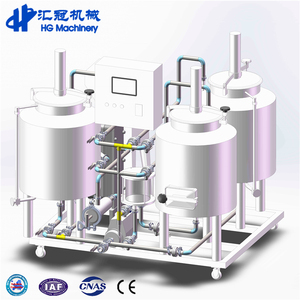 2 YRS Shandong HG Machinery Co., Ltd. It is not a simple replacement for brew master but the start of realizing dream! 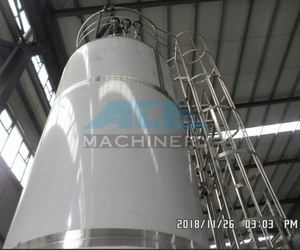 )Free installation and training overseas c. )Design and maintenance for free, including 3d drawing for every equipment d.
2.Adopted the international standard of fermentation technology, diverse methods to control the temperature. 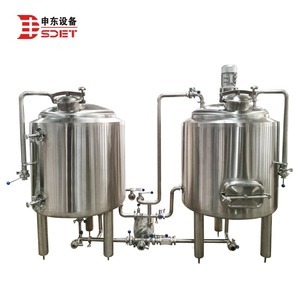 8.To provide update information about brewing equipment technology once we test. 9.Help you send the goods if you have others company order, then send to you together. 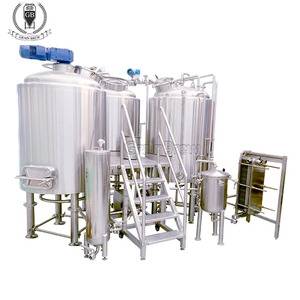 Brief Introduction This microbrewery 3bbl/pilot brewing system/small beer factory is used for brewing beer. 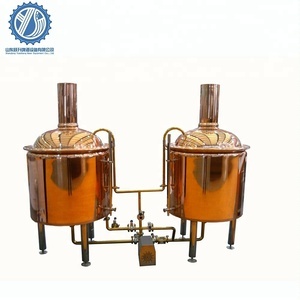 3- Customize : capacity, voltage(220v or 380v or other electricity voltage ), material(stainless steel, red copper, rose copper, etc. 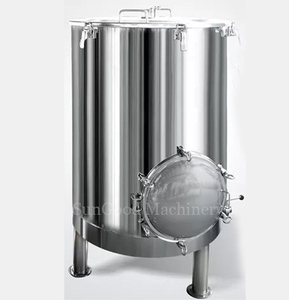 By touching the screen, you can control the temperature of mashing and fermenting process. 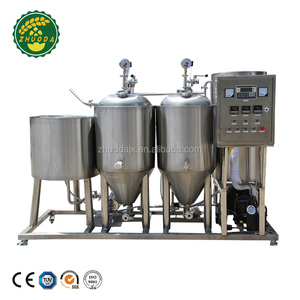 Why choose meto9 Because we know what you want ,he know how to help you brew beer ,he know brewer's need best . Electric,Steam,Gas directly fire heating source for optional 15 days free installation and training service offered by profession engineer. 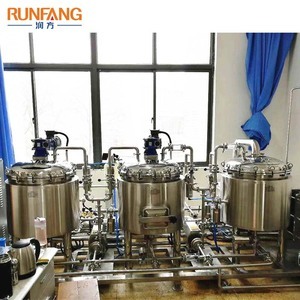 Brewing technology,brewing formula,can be offered available More spare parts are available to offered freely. 3 YRS Shandong Zhaosheng Jingye International Trade Co., Ltd.
Alibaba.com offers 3,965 pilot systems products. About 1% of these are water treatment, 1% are parking equipment, and 1% are other lights & lighting products. A wide variety of pilot systems options are available to you, such as ce, cb. You can also choose from steel, stainless steel, and plastic. As well as from free samples, paid samples. There are 3,965 pilot systems suppliers, mainly located in Asia. The top supplying country is China (Mainland), which supply 100% of pilot systems respectively. 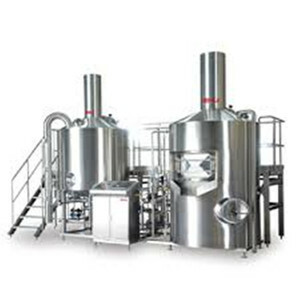 Pilot systems products are most popular in Domestic Market, South America, and Northern Europe. You can ensure product safety by selecting from certified suppliers, including 2,004 with ISO9001, 419 with Other, and 154 with ISO14001 certification.